Technosagar.com is one of the leading technology websites aimed at helping people understand and use technology in an excellent way. At technosagar.com, we serve the newest and hottest tech news through our website, help our audience make better decisions through our detailed reviews on the tech that actually matters the most to the end consumer. Founded in October 2018 as an attempt, turned into a passion and later into a responsibility to help people use technology in the most efficient way. 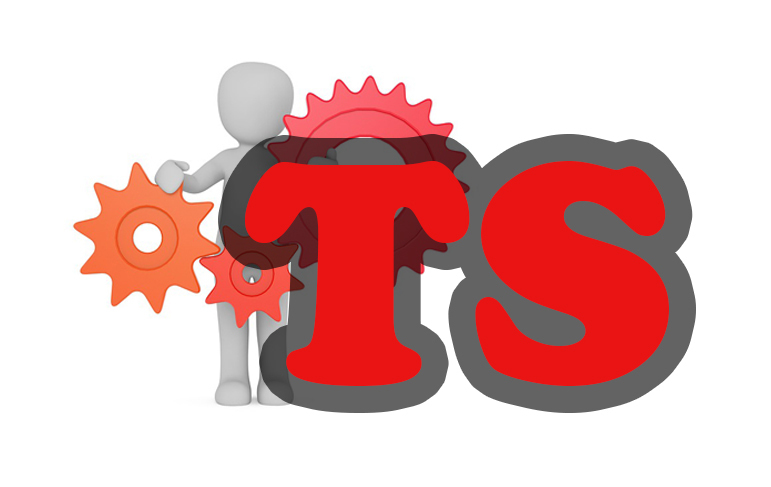 As technosagar.com created by Habibur Kazi continues to extend its readership, it aims to provide the best technological tricks and tips to our visitors. 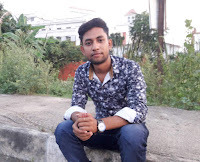 The owner of the website name is Habibur Kazi. Basically, I am a student. 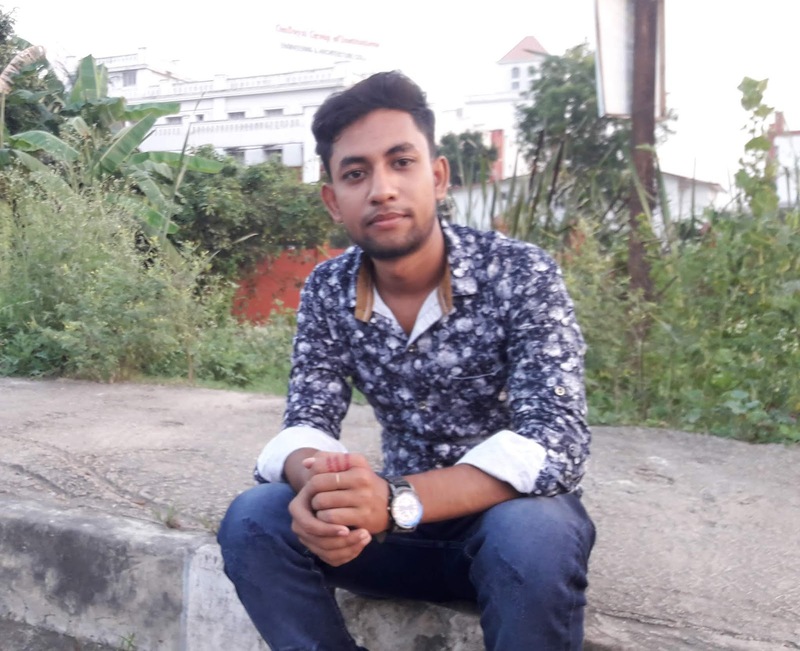 I live in Uluberia and I built this website to share my tiny knowledge about technology. I hope you are all like the service of this website and I always help my user with my best.